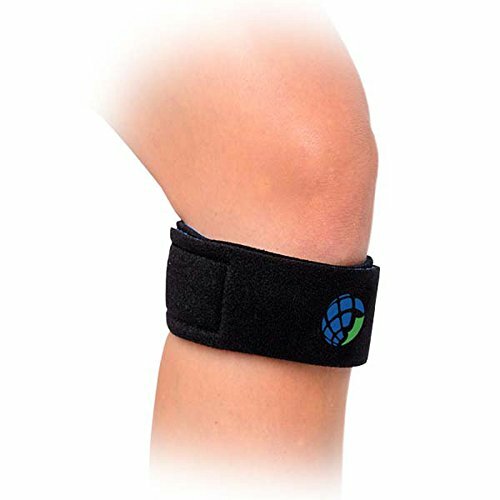 Advanced Orthopaedics Patella Knee Strap is used for the following indications. Reduces pain for common joint conditions including Arthritis, Tendonitis and hondromalacia. Ideal for minor sprains and strains of the knee ligaments.